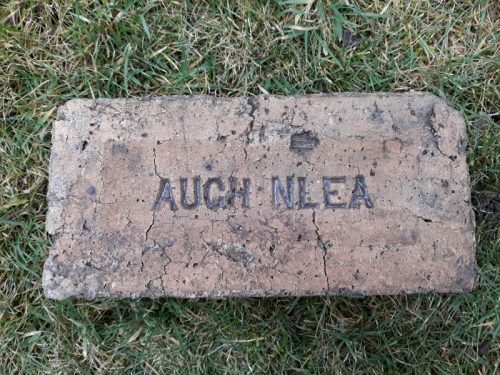 Below – The same stamp on a brick found by Eddie McLean in the Glasgow aarea. The middle’I’ is missing although there is a ‘ghost’ image of where it should be. Found Jedburgh, Scottish Borders. 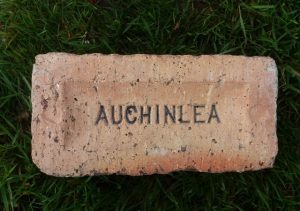 Auchinlea Brickworks, Wishaw, Lanarkshire. . . . .
Found by Robert Bain from West Dunbartonshire. Find location unknown. 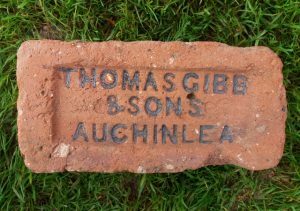 Thomas Gibb and Sons, quarry masters and brick makers at Auchinlee, Cleland and Huntershill and Crowhill, Bishopbriggs. 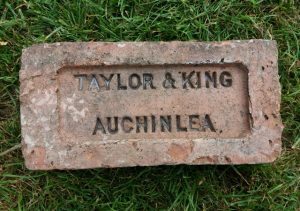 . . . .
Found by George Kennedy in the Carluke area Note the unusual double frog Auchinlea Brickworks, Wishaw, Lanarkshire. . . .
Auchinlea, Bellside and Greenhill, Nr Motherwell – The King family dynasty. 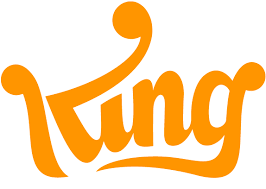 Canmore 1875 – King and Co – Blairdardie; office, Steven, William, 481 London road Small & Hurry, 164 Trongate. 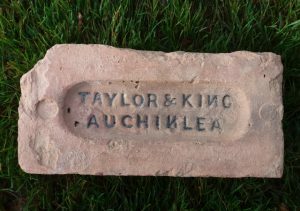 1880 – There is also a good freestone quarry on Bellside estate, wrought by Mr. King of Motherwell, where he also conducts the making of composition bricks….. 1882 – Thomas King & Co, Bellside Brickworks. Office Windmillhill Street…. Found Coatbridge at Rochsolloch Brickworks. Auchinlea Brickworks, Wishaw, Lanarkshire. 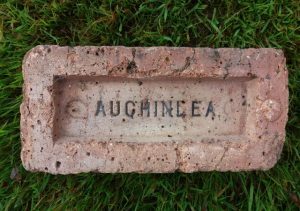 . . . .
Found Newmains, Lanarkshire. 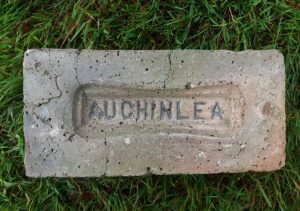 Auchinlea Brickworks, Auchinlea, Lanarkshire. . . . .
Found Firth of Forth, Grangemouth. 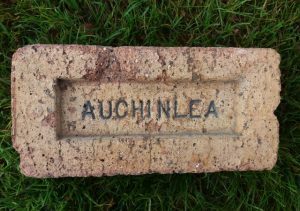 Auchinlea Brickworks, Auchinlea, Lanarkshire. . . . . 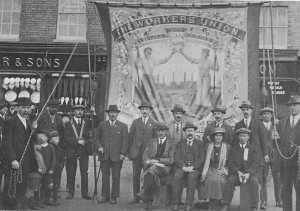 Working conditions, wages and social activities – brick and tile manufacturing industry. 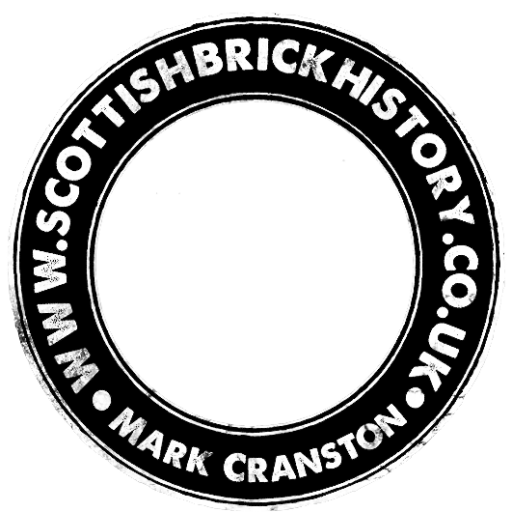 Found Granton Firth of Forth Thomas Gibb and Sons, quarry masters and brick makers at Auchinlee, Cleland and Huntershill and Crowhill, Bishopbriggs. 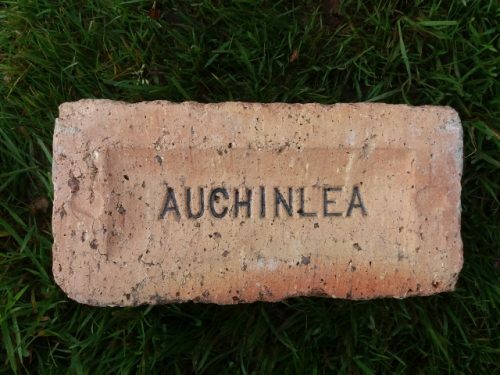 Note the spelling of Auchinlea on the brick. 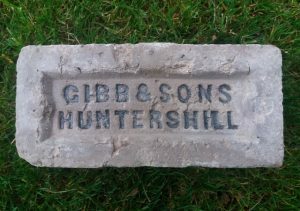 Gibb & Sons and T. Gibb & Sons normally used the spelling Auchinlee. The Lee and Lea interchange is confusing. . .